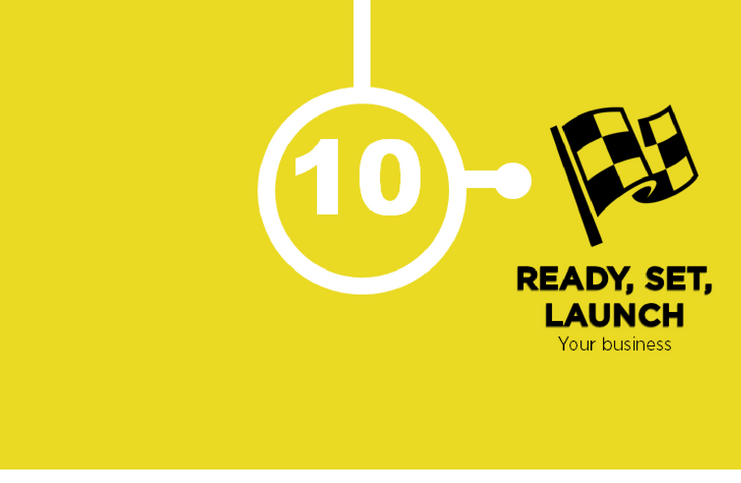 From developing your business idea to registering your business, these are 10 recommended steps to follow when starting a small business. 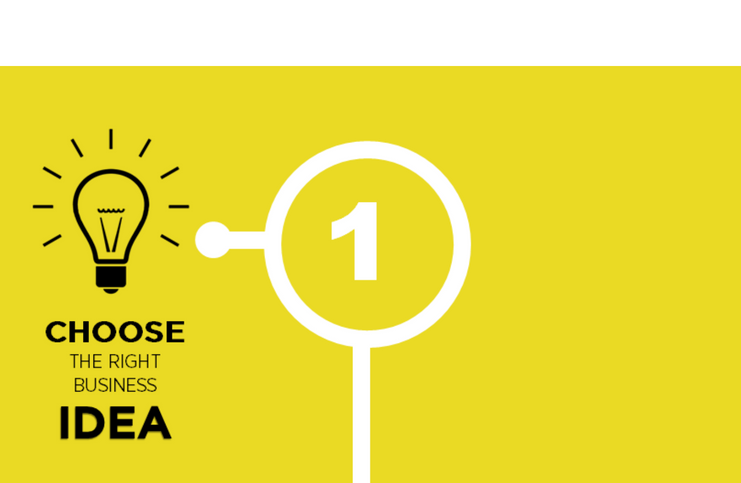 Many people think that all you need to start a business is one good idea. While that can sometimes be true, the best foundation for business success is to have several possibilities for creating profits. It is a worthwhile exercise to explore additional products, services, procedures and processes that may enhance your initial idea. 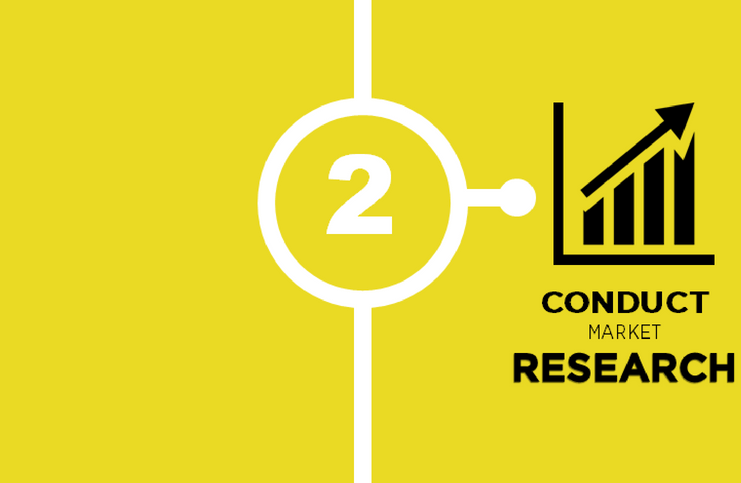 Market research provides you with an understanding of your customers, your competitors, and your business environment to help you start your business. 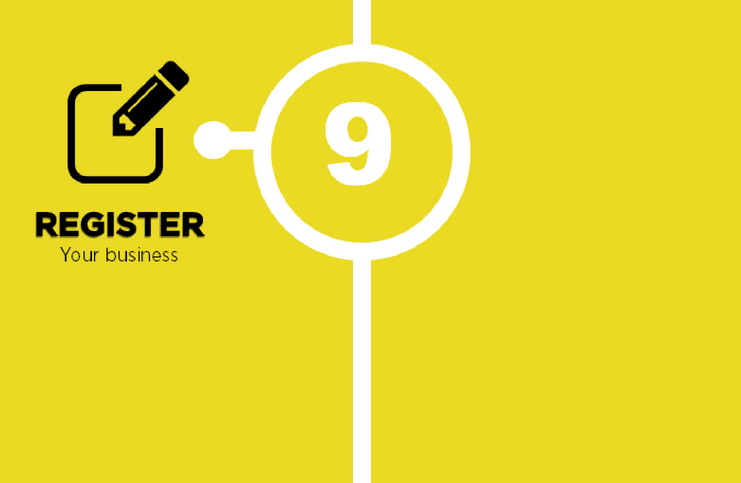 Market research is the process of getting the information to help you develop your business plan. All entrepreneurs have general rules they must follow to operate their business, including government regulations and taxes. Some businesses may have additional requirements and licenses for their industry, location, and/or profession. 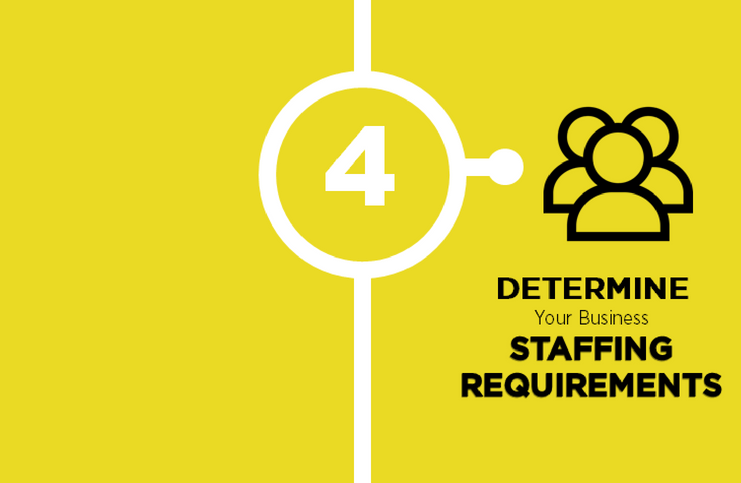 Every business will have different staffing requirements. Looking at your sales forecast will help predetermine your staffing needs. When hiring employees, business owners must consider how they will recruit employees, what payroll costs they need to pay, and what associated labour regulations they are required to follow. 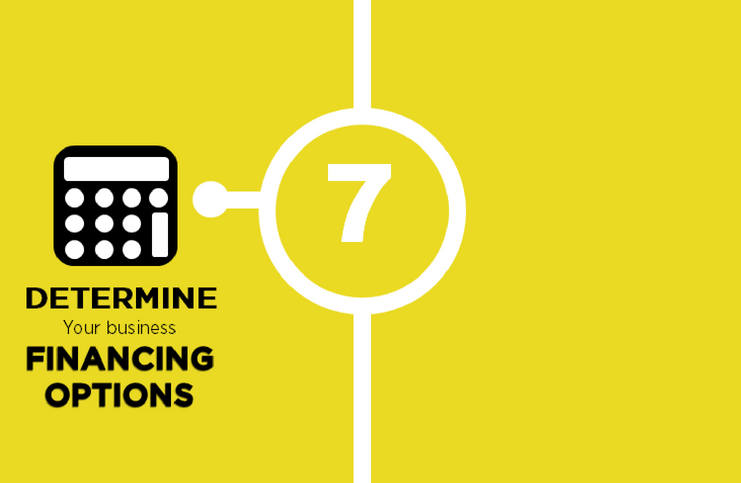 Choosing the the right location for your business will depend on the type of business you plan to operate. 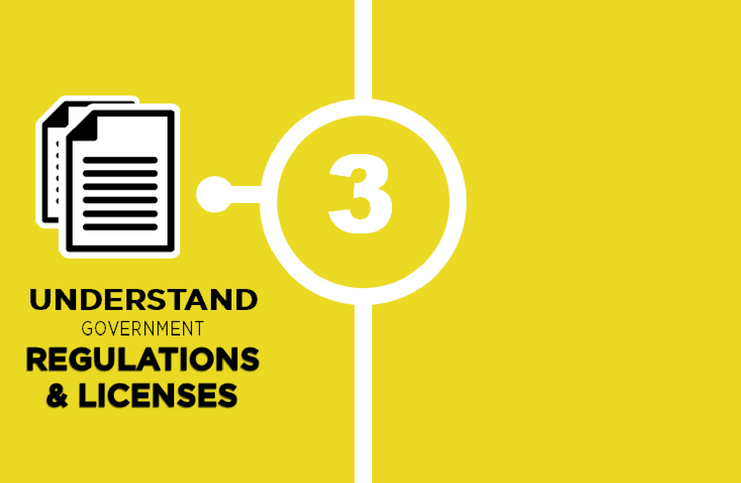 It is important to review the regulations and needs of your business, and outline them in your business plan, to determine the right location. The success of your business depends on your clear vision of the future. 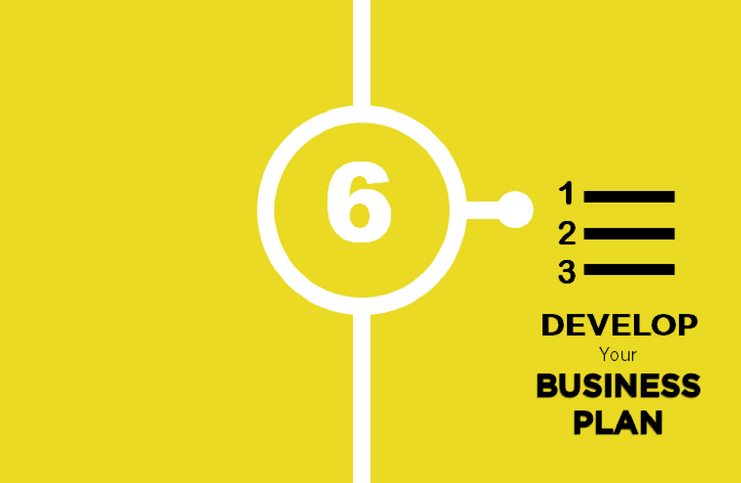 A business plan is a written document to help map out the vision of your business during start-up and a valuable reference document when operating and/or expanding your business. To successfully start or grow your business, it is important to know how much money you will need and what financing options are available. There are a variety of financing options available for small business owners. Ownership will depend on the structure of the company and there are a number of options available. 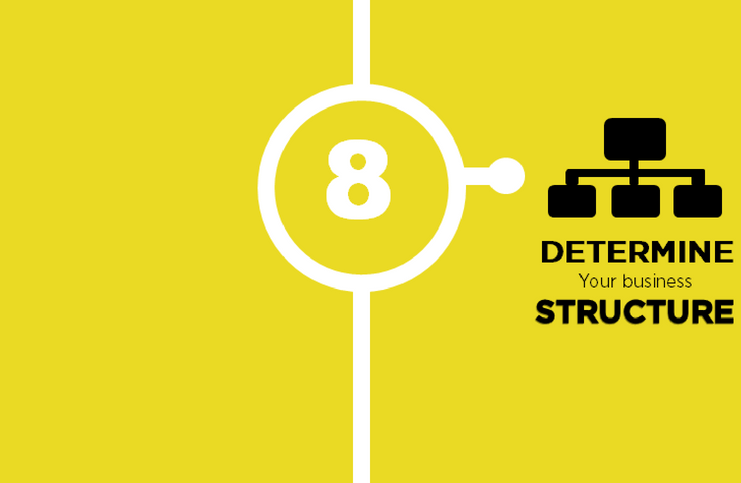 The type of structure you choose for your business effects the way you report your income. how you will file tax returns each year, and many other matters. A business name registration refers to a registration under the Business Names Act. It applies to small business owners who want to register a sole proprietorship, a partnership or an operating name (trade name) for a corporation. 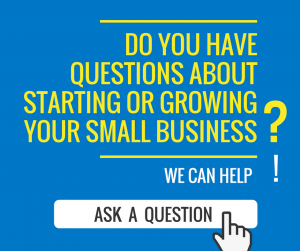 If you have any questions about starting your business, the Mississauga Business Centre can help! Whether you are starting or growing your business, we can help! 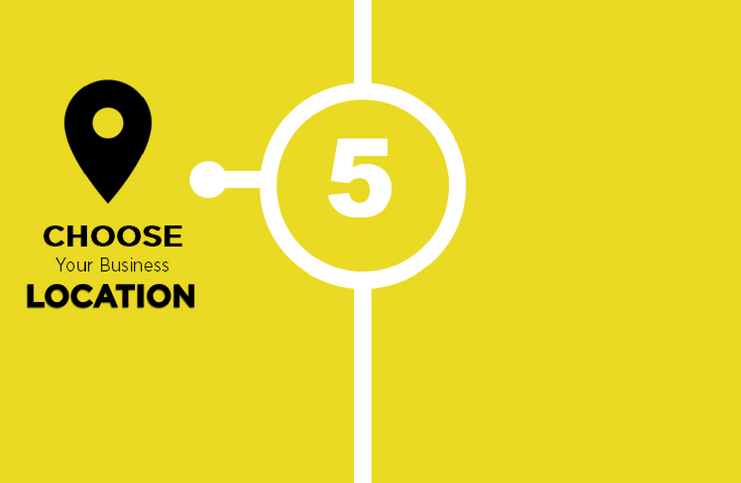 MBEC is your central source for small business information, resources and guidance. We’ll answer your questions about registering and starting a new business, preparing a business plan, taxes, government regulations, available government programs and much more! If you have a question, or would like to contact us, please submit an inquiry or visit the MBEC office at the Mississauga Central Library (4th Floor).